Focusing on what has been one of the driving forces behind the development of lab-on-a-chip devices, Separation Methods in Microanalytical Systems explores the implementation, realization, and operation of separation techniques and related complex workflows on microfabricated devices. 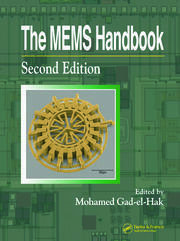 The book details the design, manufacture, and integration of diverse components needed to perform an entire analytical procedure on a single miniaturized device. The content applies to a diversity of disciplines including chemical analysis, biomedical diagnostics, environmental monitoring, and drug discovery. Separation Methods in Microanalytical Systems lays its theoretical background in a way that scientists from varied disciplines can approach. 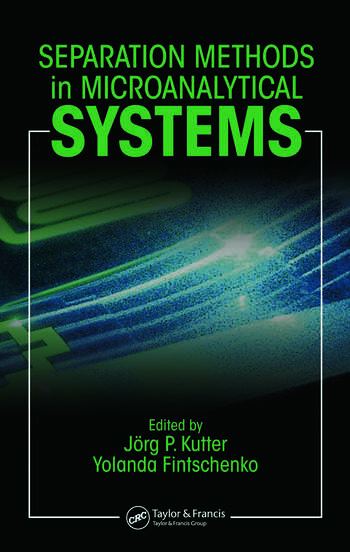 The book describes factors that influence the performance of separation, such as microfluidic handling, sample pre-treatment, and detection. It also conveys fabrication and material issues, design challenges, and practical considerations. 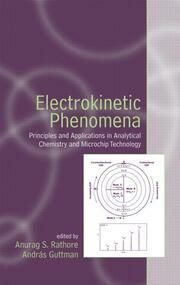 Several chapters describe specific separation techniques that are central to micro-Total Analysis Systems (µ-TAS) as well as novel methods and emerging trends in microchip-based separations. The book also provides an applications overview that supplies a wealth of examples that help scientists put their ideas in perspective with already existing solutions. This multi-authored volume offers different styles, approaches, and opinions for a given problem, reflecting the various angles researchers take to handle the same issues. 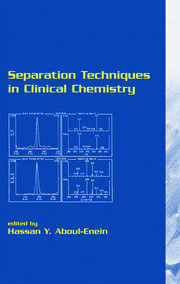 A one-stop guide for understanding, designing, and working with separation techniques in microanalytical devices, Separation Methods in Microanalytical Systems is a valuable reference for scientists and engineers already preparing to meet the anticipated demand for function-specific chemical separation systems.